The 2019 Jeep Cherokee exterior has been fully redesigned, bringing a modern flare to Corpus Christi and Kingsville. This popular compact Jeep SUV might look new, but it doesn’t sacrifice its iconic and unmistakable heritage or its competitive edge. Discover the 2018 Jeep Cherokee colors, features, and accessories, then find yours at Allen Samuels CDJR Aransas Pass in Aransas Pass, where you can apply for financing right now. Heated Exterior Mirrors – This Jeep’s side mirrors are heated, offering improved visibility and convenience if they start to fog up. Advanced Wipers – Your Jeep Cherokee’s wipers feature rain-sensing capabilities, turning on automatically — they can even de-ice. Overland Package – The available Overland Package gives the vehicle a unique touch of style with wheel flares, a body-color front fascia, and 19-inch polished aluminum wheels. Make your 2019 Jeep Cherokee your own with features that fit where you’re headed, on- or off-road. 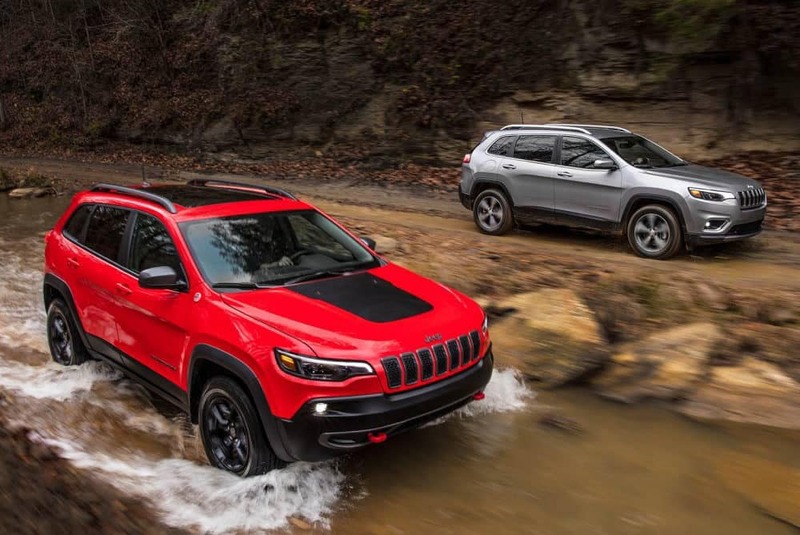 The 2019 Jeep Cherokee exterior turns heads, and if it’s piqued your interest, you’re not alone. Of course, you haven’t even driven it yet! 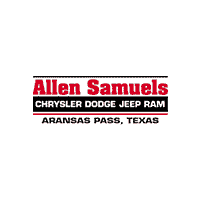 Contact Allen Samuels CDJR Aransas Pass today to learn more about the Cherokee or drop by our showroom to see this stunning SUV in person and take a test drive.